Crystal Odor Counteractant (C.O.C.) 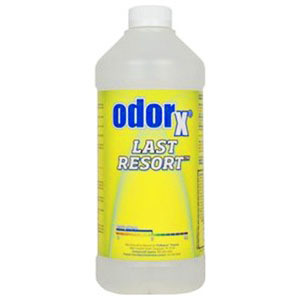 combines chemical odor neutralizers and natural absorbents in a long-lasting ready-to-use dry deodorizer that’s effective against sewage, putrefaction, and more. Powerful odor counteractant suitable for use on multiple surfaces. This versatile odor suppressant has a multitude of uses and is easy to apply. Treat clean carpets, control odors in hospitals, long-term care facilities, and schools. Great for veterinarian clinics, hotels and motels, and for automotive detailing. Fabri-Scent can be added to cleaning solutions or diluted for spraying to control odors in autos and RVs, restrooms, trash cans and smoking areas. Easy to apply flame retardant provides long-lasting protection. A clear, odorless, water-based liquid protectant, Un-Flame renders suitable materials flameproof. Un-Flame inhibits oxidation and produces a thin layer or char which stops flame spread and further combustion and actually extinguishes the fire. Forms a clear, encapsulating film to contain particulates and dust. Unsoot #1’s long-lasting barrier helps prevent the release of particulates, thereby helping to improve indoor air quality and occupant comfort after restoration. Use on structural wood, or for sealing duct work and ceiling plenums after fires, smoke damage, or oil burner puff-backs. 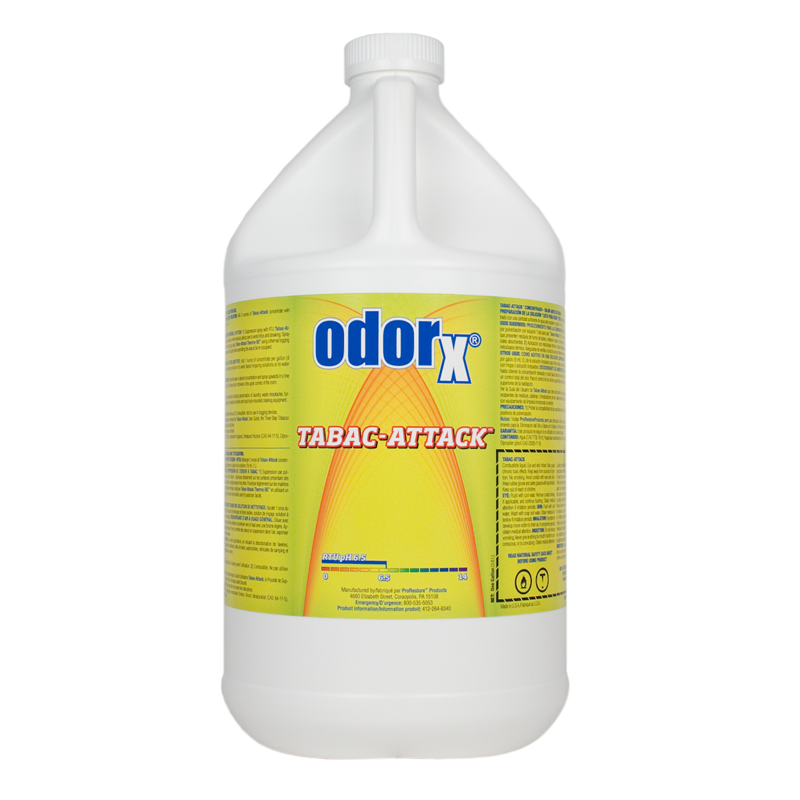 A smoke odour counteractant used on smoke damaged surfaces to prevent odours from evaporating into the atmosphere. A highly effective Thermal Fogging odor counteractant. 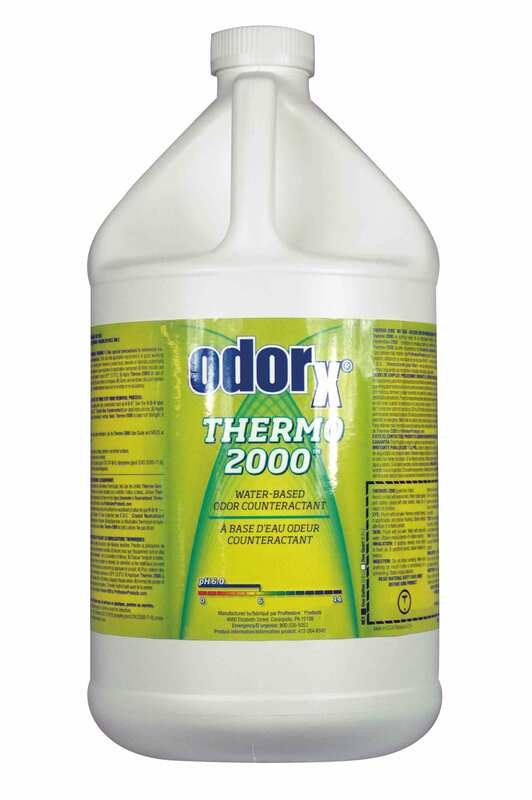 Thermo-2000 is a powerful water-based odor counteractant formulated for use in thermal foggers. Unlike solvent-based thermal fogging formulations Thermo-2000 contains only food- and cosmetic-grade ingredients. This means significantly reduced levels of volatile organic chemicals (V.O.C.s) for improved operator safety and occupant comfort. Apply with a thermal fogging device only. Utilizing a blend of highly purified petroleum solvents and odor-controlling essential oils, Thermo-55 creates a vapor barrier that prevents malodors from finding their way into the living environment. 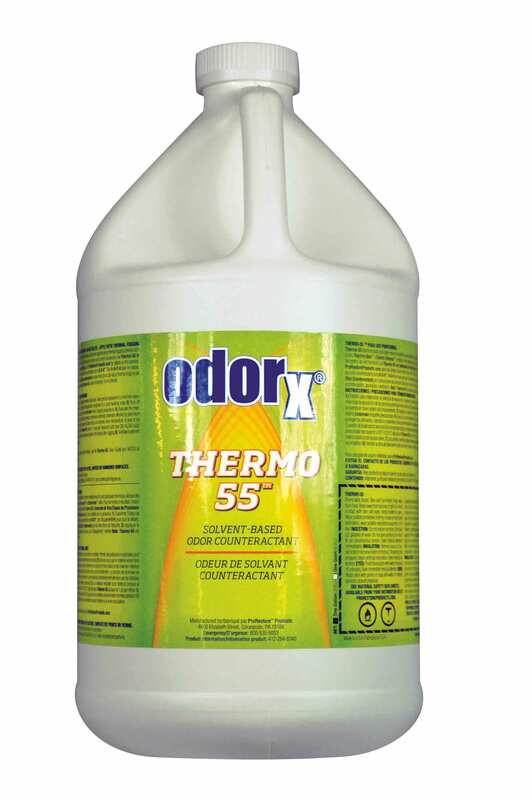 Solvent-based and available in a wide range of pleasant scents, Thermo-55 is especially effective for controlling odors associated with structural fires. It is also highly effective for tobacco-related odor removal. Protects against germs and odors on virtually any surface. Microban's antimicrobial action kills allergy and disease-causing germs, bacteria, fungi, mold, and mildew. Suitable for use on carpets, upholstery and mattresses, Microban Disinfectant Spray Plus is used for decontamination applications including sewage backups, removal of carcasses, and more.